Pirelli, the world-renowned tyre manufacturer, decided to undergo refurbishments of the amenity facilities at the Pirelli Factory MF2 & 3 in Cumbria. The objective of the project was to provide a robust refurbishment solution with strong considerations given to hygiene, ease of cleaning, robust products and energy saving efficiencies. Meeting the above objective head-on and securing the project from the end user were Story Contracting, an award-winning infrastructure solutions company. 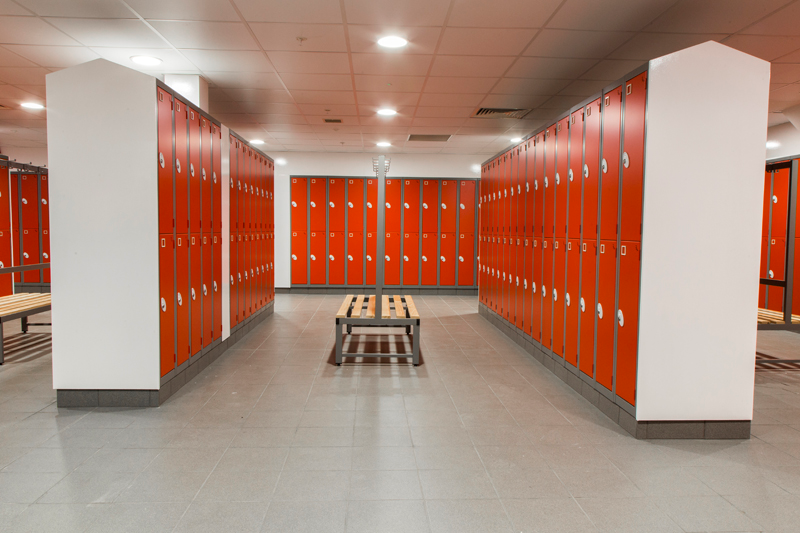 During the tender process, Garran Lockers were approached and ultimately chosen to manufacture both the lockers and cloakroom units. Meeting with the Story Contracting team allow Garran to discuss all the possible options we could provide to fulfil the clients’ objective. 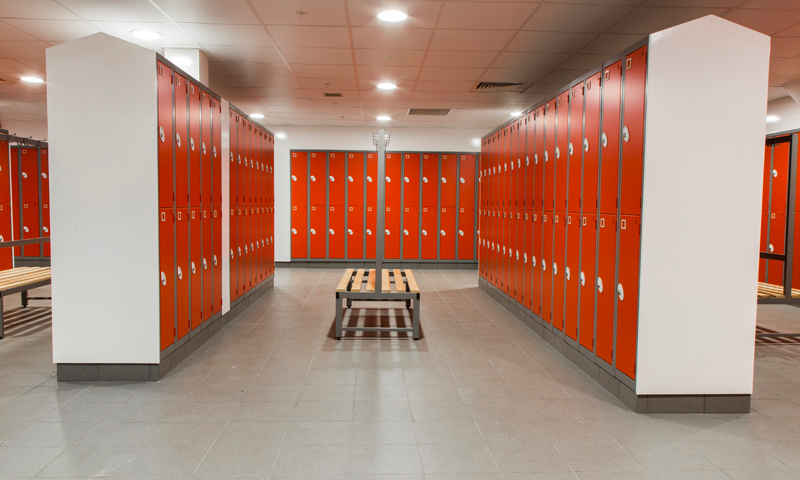 From within our manufacturing facility in South Wales, we designed and manufactured a selection of Titan lockers, whose robust 1.2mm steel doors, antimicrobial power coating and integral sloping tops for the centrally grouped lockers met all of the requirements. To compliment the lockers, double-sided cloakroom units were added within the changing rooms to add seating areas. Garran manufactured and supplied a selection of cloakroom units, finished in flint grey and fitted with ash slat seats and double coat hooks.